Josie was born in the Netherlands and migrated to Australia in the 1950s. She was initially taught piano by her sister, during which time she qualified as a Primary Teacher. After obtaining her Singing Teachers Certificate (Primary), Josie joined the Department of Education’s Music Branch as an itinerant music teacher. 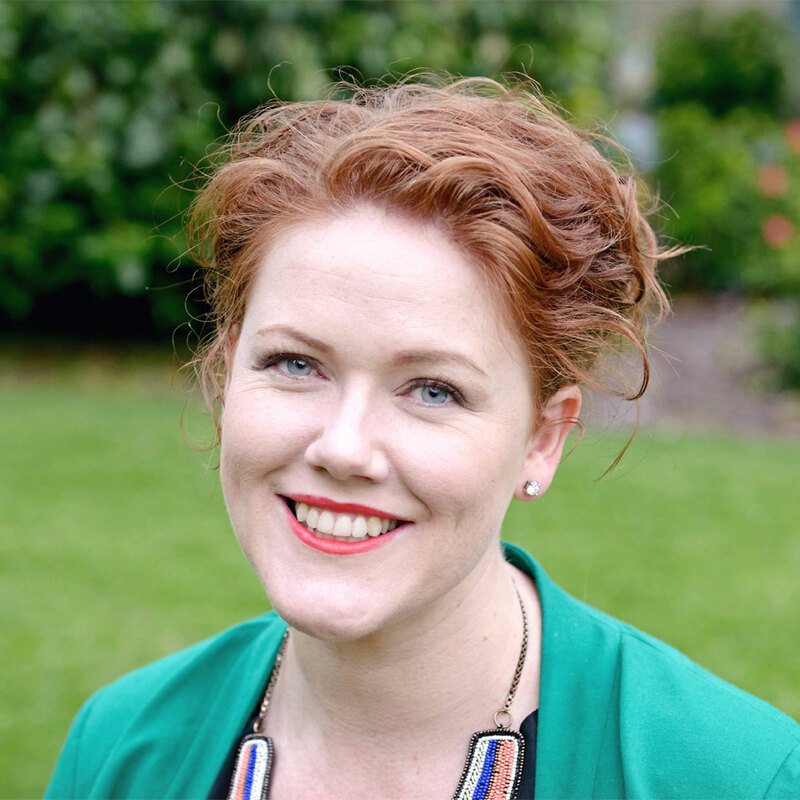 Josie also holds a BMus Ed (Melb University). Over the years, Josie has taught classroom music and other subjects in many different schools covering all social backgrounds. She has held Music Coordination positions, initiated instrumental programs and has taught every level from Preschool to Year 12 in one capacity or another. In 2007, Josie opened her own private piano studio, Piano Lessons Plus, where she specialises in teaching beginners and intermediate students and is currently President of the Victorian Music Teachers’ Association Inc. When was your first piano lesson? I can’t remember exactly but probably when I was about 8 or 9 years old. My eldest sister taught me using the John Thompson Method. She was my teacher until I did Grade 5 somewhere in my mid teens. Do you have any favourite memories of your teachers? My first teacher at Melbourne University was Vera Bradford who told me “You don’t know your keyboard!” I was stunned but she helped me work through that and I’m not sure that I ever perfected it! We had great conversations about her association with Percy Grainger and she introduced the concept of arm weight to me. Tell us a bit about your background and how you came to piano teaching as a profession. Back in the ‘old days’, women were mostly channelled into teaching or nursing. I had worked with pre schoolers and teaching seemed the way to go. I trained at a Catholic College and became a classroom teacher in my local parish. Our parish priest at the time knew the young Stephen McIntyre and I was gob-smacked to hear him play when he accompanied our tiny local choir at my family house. The experience of hearing a superb musician live and so close for the first time, sparked the idea of developing my own music skills. Music education became my goal. I completed my Bachelor of Music Education degree as an adult, majoring in piano and singing as a second study and went into secondary teaching. Fast forward — many schools, several different subjects and all levels brought me into the 21st Century when I decided to try out private piano lessons in 2008. I wanted to phase out of classroom teaching by then. I made a point of attending conferences and was lucky enough to see the late Nehama Patkin in action. The contacts I made and training I received, gave me great confidence. I can only say I wish I had started earlier! Besides being my own boss, it’s such a joy finding ways to connect to students musically with both kids and adults. When they ‘get it’, I confess I get a bit teary. How many students do you generally teach a week and what ages/ranges? I have 17 students at the moment, ranging from 5 to 16 years plus two adults. I’d like to keep to around 20 students in total. I always want to keep this a part time business; that way I can devote the energy and time beyond the ½ hour lesson that I feel is necessary to do the job well, and I can also devote time to my other interest: writing kids’ books with a music theme, as I feel there is very little out there. What are your go-to winners for repertoire for beginners? Of the all the books I’ve come across, my preference is Piano Adventures, which has such an integrated approach. But I’ll happily use additional material from other publishers and composers if I think it will work for a particular student, and, of course, P Plate Piano is a huge favourite of mine. Are there any pieces that are your current favourites or new things you’ve found? ‘Prelude’ (JC Bach) in Piano for Leisure Series 3 Preliminary. All kids (and adults) love this, and it’s a superb pedalling challenge. ‘Jumpin’ Jazz Cat’ (Faber) in Piano Adventures Lesson Book 2B, which is a fun way to play a C major scale. What music do you listen to in your down time? My tastes are eclectic; I listen mostly to classical but I am a jazz buff also (minus Bebop), and then I love funky stuff too. It depends on my mood! I love blasting music as I’m driving. What are somethings you do to look after yourself as a teacher? I am a fanatic for real food. It’s blatantly obvious that eating as we are designed will enhance health and prevent a pile of diseases. I grow quite a few of my own vegetables biodynamically. I also investigate alternative approaches to health, which have helped me enormously to stay active and well, and I walk 3 times a week for a ½ hour. At the end of the teaching day what book would you pick up to read and unwind? Like music, I consume a wide range of books., and there are always several by my bed. Right now there is one on how trees communicate: fascinating stuff! I also have one on the history of Sunshine (where I live), Catherine Deveny’s novel, The Happiness Show, and Mozart’s Women.